Just as we thought the Mercedes SL couldn’t get any better, the Germans have unveiled a version that is basically just that. 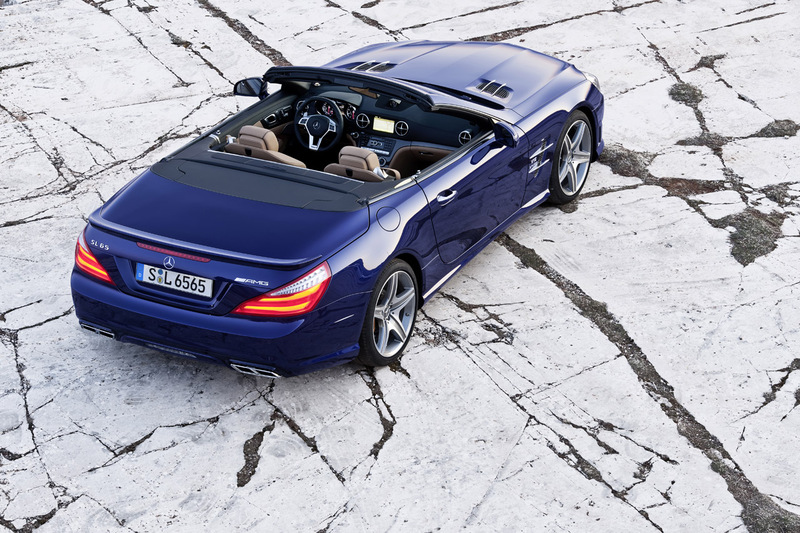 It’s called the 2013 Mercedes SL65 AMG and though it may not seem like it, this car is miles ahead of the SL63 AMG we’ve already seen. The changes go so much further than the name that they really hit a cord with the hearts of even the most pretentious automotive enthusiasts. 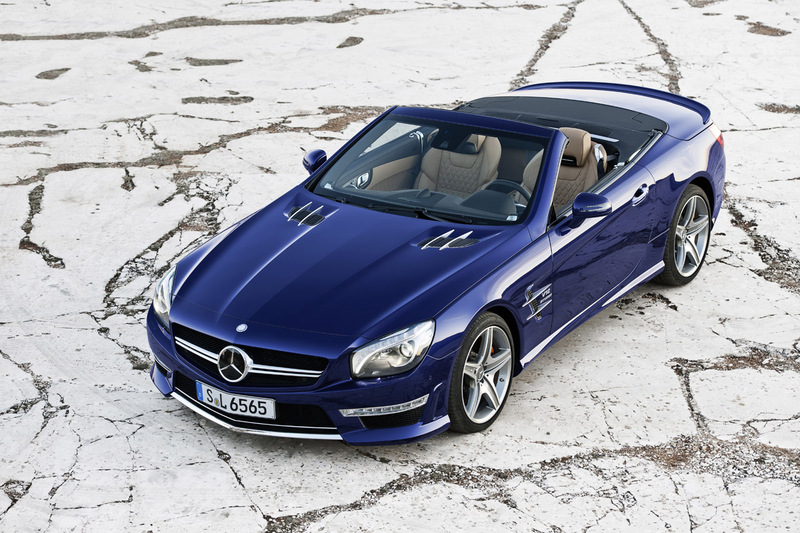 A great part of that appeal is due to the 2013 Mercedes SL65 AMG getting an updated version of the company’s twin-turbocharged 6.0 liter V12 engine. This means you get supreme smoothness, absolute quietness while still getting remarkable performance levels. That engine may be silky smooth and very relaxing to drive on a cruise across the continent but it now produces a remarkable 621 horsepower and 738 pound-feet of torque. The latter is most likely electronically limited since it’s awfully neat. It may look right in imperial measurements but in the German used metric system it’s exactly 1000 Nm. Getting past the engine, the interior of the new 2013 Mercedes SL65 AMG is very familiar since it mixes in the SL and SLS bits brilliantly. Like the rest of the members of the new Mercedes SL lineup, the SL63 AMG is lighter than the previous generation by 254 pounds in this case. As you’d expect with the SL65 AMG being a Mercedes flagship, you get all the technology and toys you can imagine. Sure, the price is rather steep (nearly a quarter million euros) but it will wow us plebeians at the New York Auto Show.